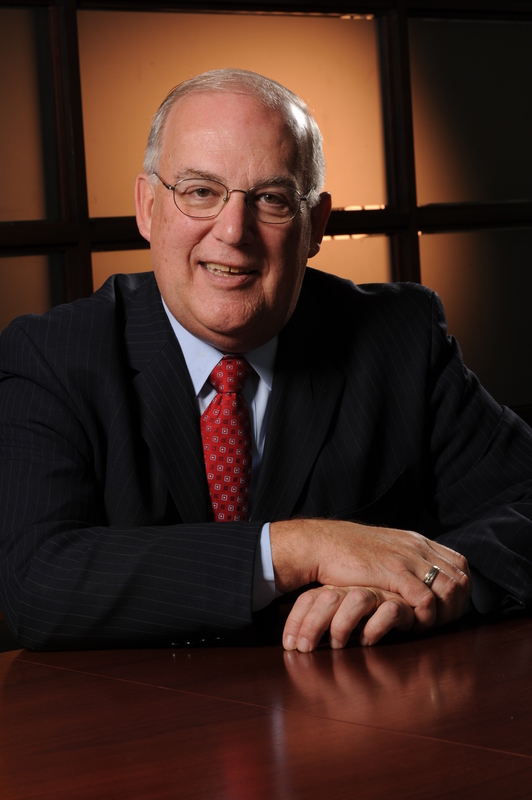 In this month’s letter, ADEA Executive Director Dr. Rick Valachovic pays tribute to a member of the ADEA family who died last year—Jack Bresch, former ADEA Associate Executive Director and Director of the ADEA Center for Public Policy and Advocacy. It’s hard to believe that January 2012 was only a year ago. At the ADEA office, we were busy preparing for the upcoming ADEA Annual Session & Exhibition, while keeping an ear out for the latest political buzz. All eyes were fixed on the Republican candidates competing for the top spot on their party’s ticket. A rapid succession of six debates, one caucus, and two primaries subsequently whittled the field of contenders from six to five and then four in a few short months. As pundits and voters struggled to make sense of each turn of events, there was one man at ADEA who could be counted on to put these developments in perspective. I can still hear his laugh coming from the other end of the hall. Those of you who knew Jack Bresch, knew that laugh well. It was the telltale sign that Jack was nearby. Jack joined ADEA in 2001 and served as our Association’s senior executive overseeing public policy and advocacy until stepping back to play a senior advisory role to me in early 2012. Unfortunately, he died in September after a relatively brief illness. Jack was a cherished friend and esteemed colleague whose leadership and compassion are greatly missed. So are his winning smile and the frequent twinkle in his eye that let you know he had a fully formed opinion, but for now he would just keep it to himself. While Jack took his work and ADEA’s mission seriously and represented our community with the utmost professionalism, his warmth and conviviality probably did more to connect him with people—on Capitol Hill, at other associations, and within our member ranks. Jack reveled in bringing disparate groups together to collaborate. He was a mentor to many, a confidant to some, and ADEA’s go-to person on all things legislative. Simply put, Jack enjoyed being with people, and he had a gift for communicating with everyone in a language they could all comprehend. 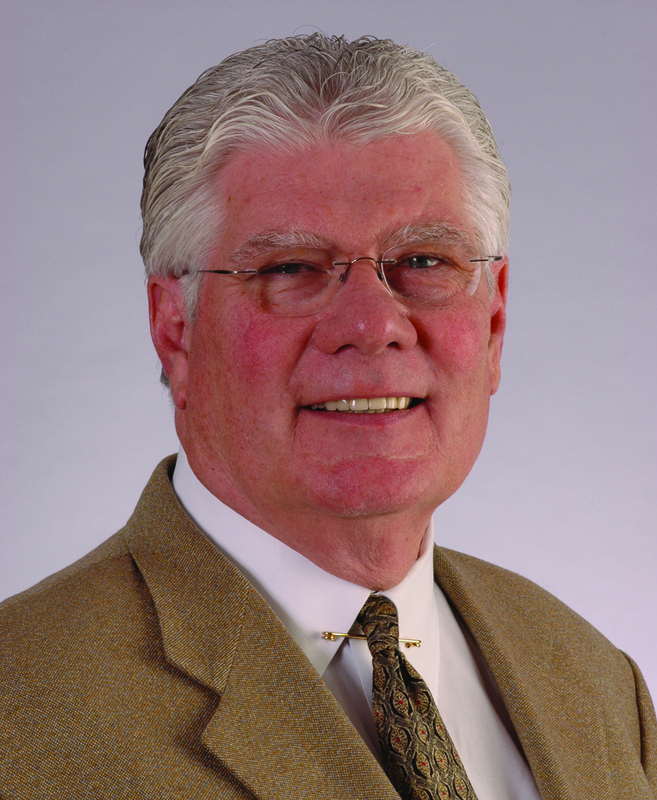 Jack was a mentor to a succession of ADEA Presidents, starting with Frank Catalanotto, Chair of the Department of Community Dentistry & Behavioral Science at the University of Florida College of Dentistry. The two connected over a decade ago and worked closely when Frank served as Chair of the ADEA Legislative Advisory Committee. Over the years Frank and his wife Jane occasionally socialized with Jack and his wife JoAnn. I suspect many of you may be surprised to learn that the people skills Jack employed so successfully on Capitol Hill, first as a Staff Director in the U.S. House of Representatives and later on behalf of a series of associations, were cultivated during an earlier career. Jack’s first calling was as a Roman Catholic priest, initially assigned to his native city, Pittsburgh, Pennsylvania, and later stationed in Okinawa, Japan as a U.S. Navy and Marine Corps Chaplain during the Vietnam War. During his time in the service, Jack supervised drug and alcohol rehabilitation programs and worked as a liaison with the American Red Cross. This opportunity to observe health care up close led Jack to develop what would become a lifelong commitment to advocating for health care reform on behalf of people in need. In his capacity as the Director of ADEA’s Center for Public Policy and Advocacy, Jack championed the cause of oral health and elevated the profile of dental education on Capitol Hill. An invaluable resource in his own right, Jack also cultivated an expert staff on which he heavily relied, and he schooled ADEA members in advocating for their own interests. One such member was Connie Drisko, Dean of the Georgia Health Sciences University College of Dental Medicine. She remembers calling on Jack for advice on graduate medical education (GME) funding issues throughout her tenure at various institutions. Jack earned that kind of loyalty because he was equally responsive to others. When Jim Swift, Director of the Division of Oral and Maxillofacial Surgery at the University of Minnesota School of Dentistry, became ADEA President, he told Jack that he wanted to give testimony on Capitol Hill. Jack and his staff set about making that happen, and Jim testified three times before Congress on ADEA’s behalf. Over the years, Jim and Jack became close friends. ADEA Immediate Past President, Leo Rouse, Dean at the Howard University College of Dentistry, also remembers Jack fondly. Although Leo loves to talk about their shared love of neckties, he and Jack shared a much deeper bond that came from their military service. This bond was especially evident when Leo arranged for an ADEA Board of Directors retreat at Walter Reed National Military Medical Center. Jack was pleased that ADEA Board members were able to witness firsthand how the nation’s wounded warriors are cared for. The last time Leo and many others saw Jack was at the 2012 ADEA Annual Session & Exhibition in Orlando last March. Jack touched many of us individually, but his impact on our entire community also bears remembering. When Jack first joined our ranks, ADEA already had an established presence on Capitol Hill, but it was very much restricted to dental and financial aid issues. Jack understood that advocating on behalf of health professions education would require expanding our presence in other political arenas such as hospitals, biomedical research, and access to health care. For more than a decade, he worked diligently to ensure that policymakers both understood the value of oral health to overall health and appreciated the critical role that academic dental institutions play in promoting the health of the public. This was especially apparent in discussions around the Affordable Care Act (ACA), signed into law on March 23, 2010. Jim Swift recalled that day when we spoke last month. For those of you who are unable to join us at the service, consider raising a glass to Jack. Perhaps a Manhattan, prepared the way Jack liked them, would be in order. Maker’s Mark, up, no bitters, with a twist of orange.